Condoleezza Rice, former US Secretary of State who served on the post from 2005 to 2009, published an article in The Washington Post in connection with the 10th anniversary of August 2008 Georgia-Russia War. 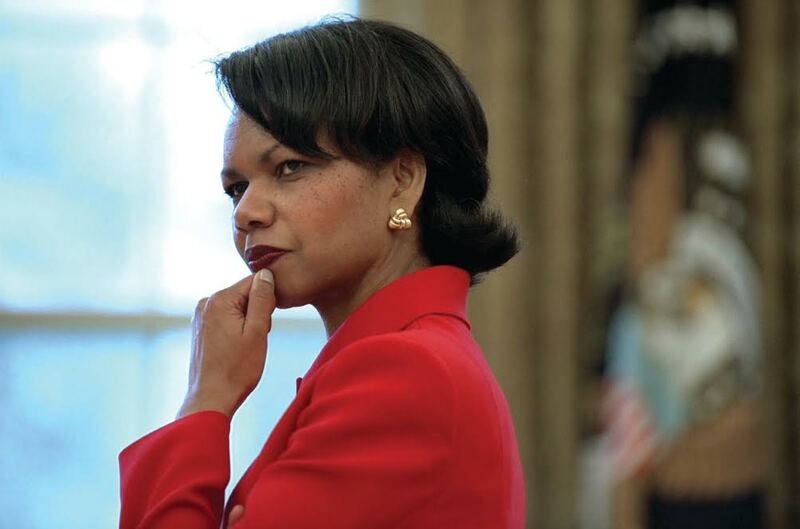 Condoleezza Rice writes that those in the Bush administration did recognize the looming danger of Russian military action in Georgia. “Beginning in the spring of 2008, the United States and Germany tried to negotiate a de-escalation of the growing tensions in the separatist regions of South Ossetia and Abkhazia. The effort would have physically separated Russian peacekeepers from the Georgians and established much-needed “rules of the road” in how they operated. (There should never have been Russian peacekeepers in these breakaway regions to begin with — but that is another story),” former US Secretary of State said. According to Rice, she told ex-Georgian President Mikheil Saakashvili privately that the Russians would try to provoke him and that, given the circumstances on the ground; he could not count on a military response from NATO. “I did not “blame” him for the crisis — and I still do not. This was simply a statement of fact in an attempt to temper the actions of the Georgians, whose passions were understandably inflamed,” Rice said. Rice said it was with interference of US that Georgia’s democracy survived. “The United States is sometimes constrained in what it can do in circumstances such as the Georgian conflict. We focused our energies on stopping Moscow from overthrowing a new democracy that then-Russian Prime Minister Vladi­mir Putin hated with a virulence that is hard to overstate. America and its allies raised $1 billion in aid for the Georgians. Sanctions levied on the separatist regions remain largely in place, so Moscow foots the bill for its adventurism in territory that is difficult to develop economically. We could not deter Moscow in this case. But we did act, and Georgia survived. It is still a sad story — and perhaps Putin did take the wrong lessons from it. In order to deter him in the future, however, we need to first get the facts right about the past,” Condoleezza Rice writes in the publication.